Forged Brass Ball Valves and Swing Check Valves Screw Rating PN 25, BSP Threads, Quarter Turn, Lever Operated Hydraulically Tested 20kg/cm2(300 psig),Coper contents more than 57.30%, Guarantee 10,000 Times Open/Shut. 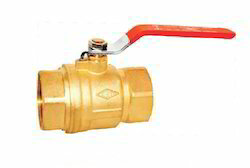 We are consistently offering high-quality Brass Ball Valve, which is used in pipe fitting works. These ball valves are highly resistant to corrosion and rusting and ensure excellent fittings in plumbing and piping works. 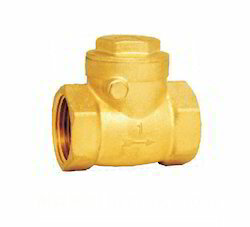 Over the years we have delivered the finest range of Forged Brass Swing Check Valve to our national clients. Looking for Brass Ball Valves ?